The date for the AGM of the Austrian Cricket Association has been set for Saturday 1 March 2014, from 11:00-15:00. The meeting will be held at in the 2nd floor of the Sportgymnasium, Rochusgasse 3-5, A-1030 Vienna. 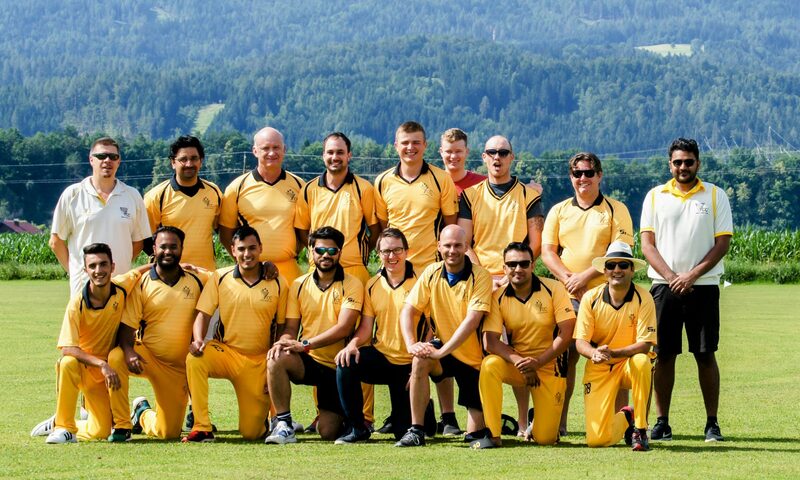 The club will be represented at the meeting, which is important with regard to many issues surrounding cricket in Austria.